Recently the talented people of IMA (Influencer Marketing Agency) dropped by, introduced them as our new neighbours (since they were moving to their new office, also at the Prinsengracht) and asked us to help out with their office warming party. 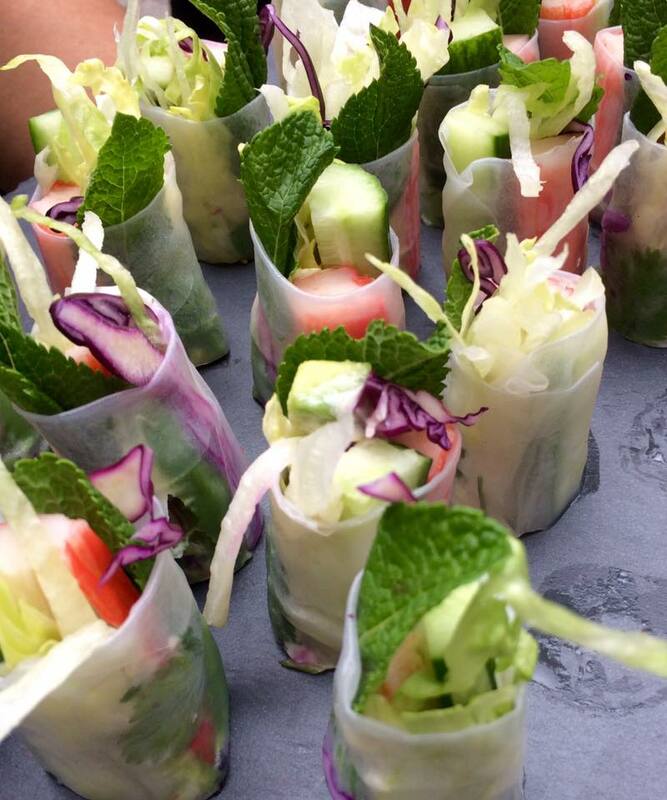 See our bao buns and summer rolls below.. yummy! 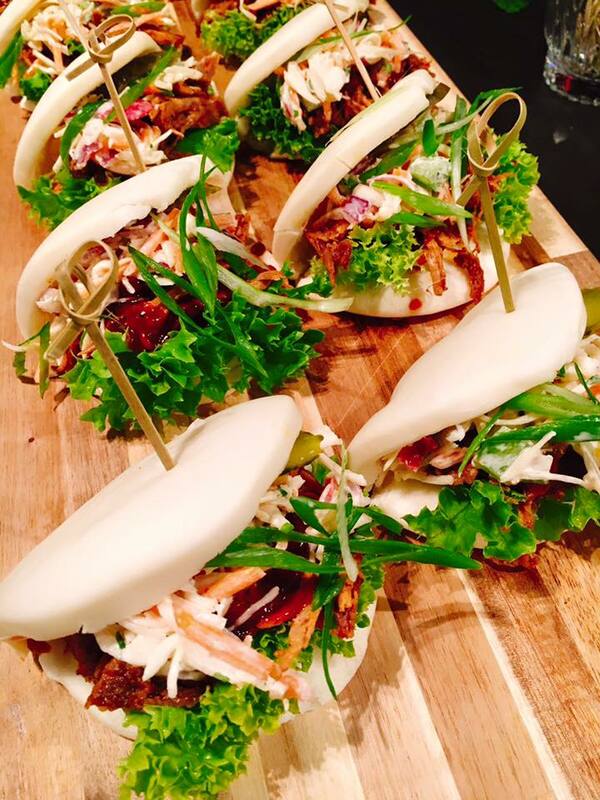 Next post Meet our little sister.. Bowls & Buns Amsterdam!